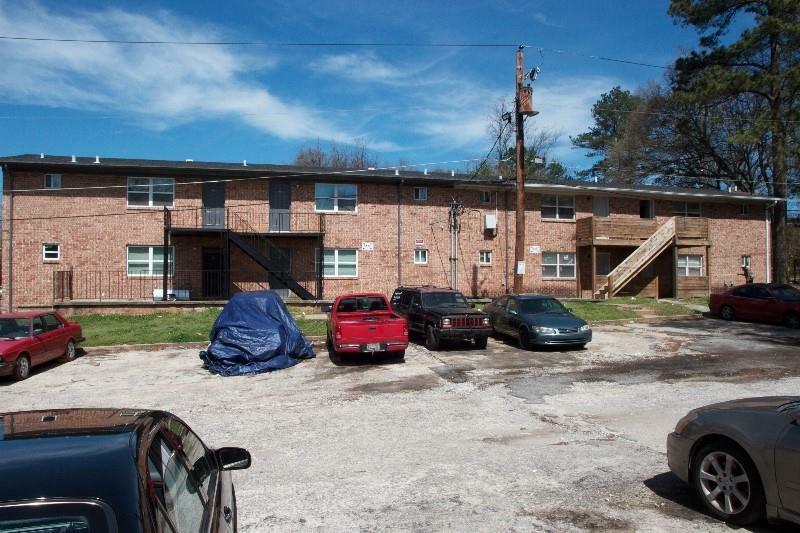 Building #25 A-D. Great investment minutes away from I-75. 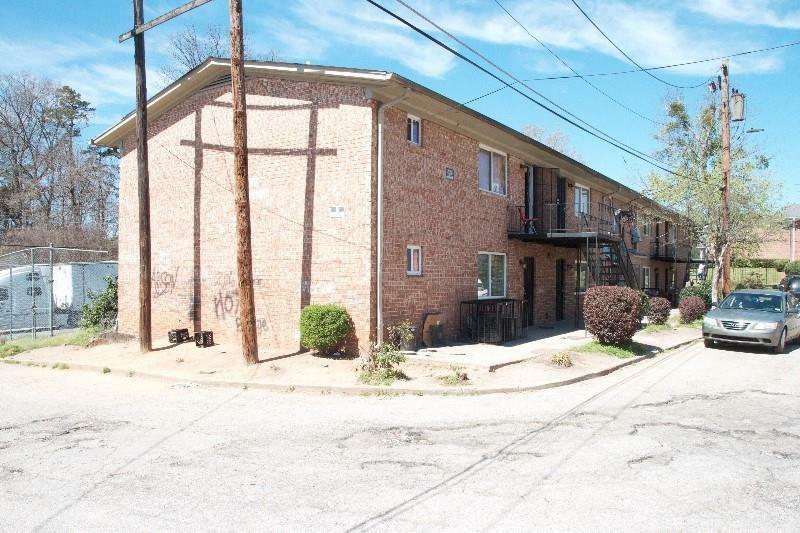 Conveniently located only minutes away from Atlanta Airport and Downtown Atlanta. On public transportation line. All brick quads individually deeded. 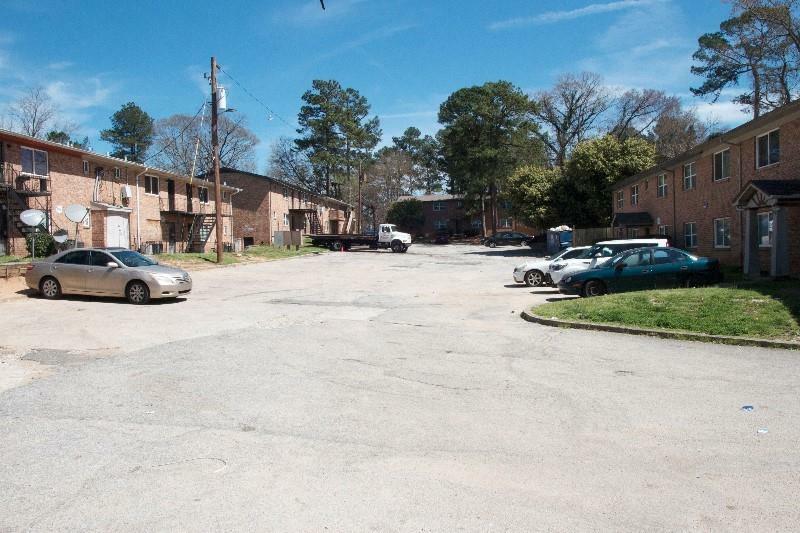 Owner is Selling 4 quads in this community. Sold AS IS.